DON'T JUST DO IT, INTRO IT! Due to enormous demand both from existing client as well as new companies that have requested that we deal with IT vacancies, we have set up an IT Division to work alongside our already existing specialist divisions of Commercial, Engineering and Industrial. 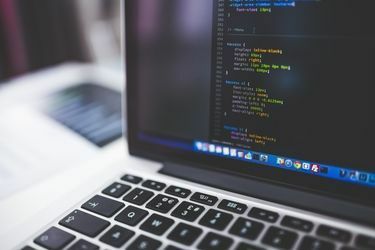 The market especially in the North West is demanding a reliable agency with the ability to assist them with roles such as Developers, System Administrators as well as IT Support type positions. ‘It is our intention to provide our clients with the same levels of service that our clients within our other sectors over the past 36 years have become accustomed to,’ states Alan Astin our Director. We have employed a Developer who understands the lingo and who has spent many years in the IT industry both in the UK and in Europe and our Consultant will identify both the perfect candidate for you if you are a employer or identify that perfect match for you as a job seeker. Call Szabina today for all of your IT requirements, she will be only too pleased to assist you in providing a first-class IT service, so don’t just do IT, INTRO IT!